The beautiful and creative designs by Geertje Aalders are sure something you don't want to miss! 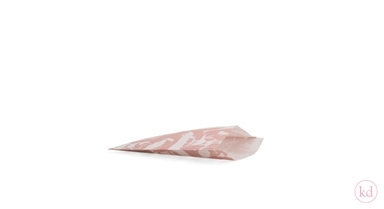 These flatbags come with her creative animal pattern in a soft pink color. They are prefect for you smaller gifts, easy and quick. Don't forget to combine it with some nice ribbons and stickers! Also check out the rest of the collection, like Wrapping paper, gift tags, stickers, tissue paper, pillow boxes... etc.